You Are Here: Home » QuickPress » Single-Serve Control Premium? Buyers do not offer premiums simply for the sake of gaining control, but rather, through exercising the prerogatives of control, those buyers expect to generate economic benefits. 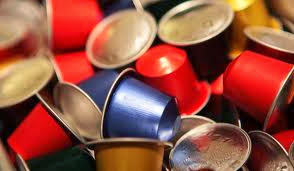 Travis W. Hams, leads Mercer Capital’s Financial Reporting Valuation Group, looks at the Appraisal Foundation’s white paper on the subject of JAB Holdings’ acquisition of Keurig Green Mountain. To read more about the results of this report in the Mercer Capital’s Financial Reporting Blog, click: Single-Serve Control Premium?